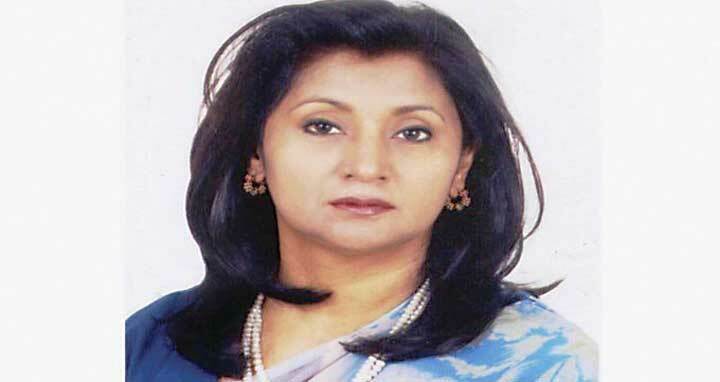 Dhaka, 1 Mar, Abnews: Luna Shamsuddoha has joined as chairman of the state-owned Janata Bank Limited. She is the first woman in the country to be appointed as the head of any state-owned banks. Prior to her latest job, Luna was a member of the bank’s board since June 2016, said a press release on Wednesday.